Date: Apr 6 2019, 11 a.m. 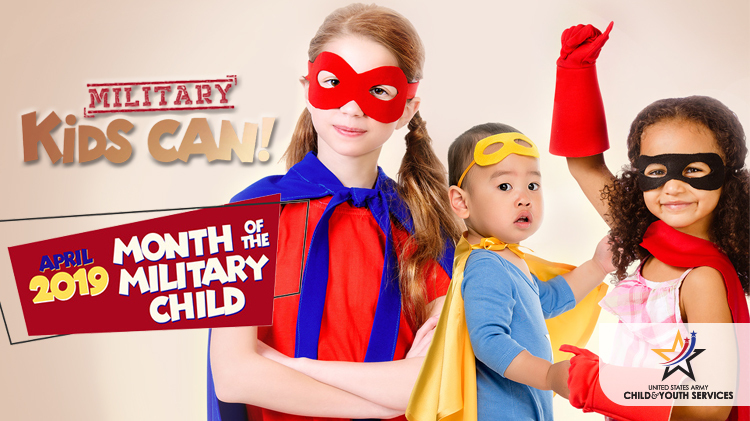 The Month of the Military Child is celebrated every April and the MOMC Carnival kicks off the month to celebrate our Military Children for the entier community. Come enjoy a magic show, plenty of games, and lots of fun and laughter.